We are delighted to be welcoming Cas Holmes as our Madeira Lecture speaker for the day. She trained in Fine Arts, and now uses found items extensively in her art, creating beautiful layered work that demonstrate her love for the natural world. 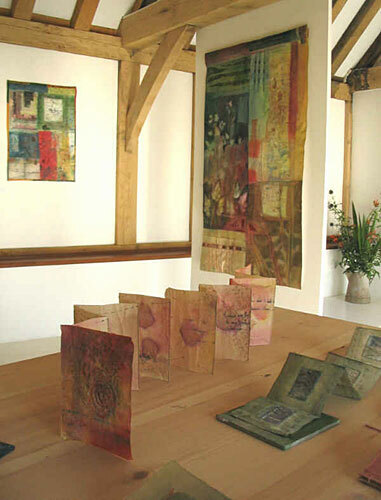 She is an internationally acclaimed textile artist, having exhibited and taught all over the UK, in San Diego & Sedona, USA, Switzerland, France, and Australia among others, as well as authoring three wonderful textile art books and having been published in Cloth, Paper, Scissors, among other publications. 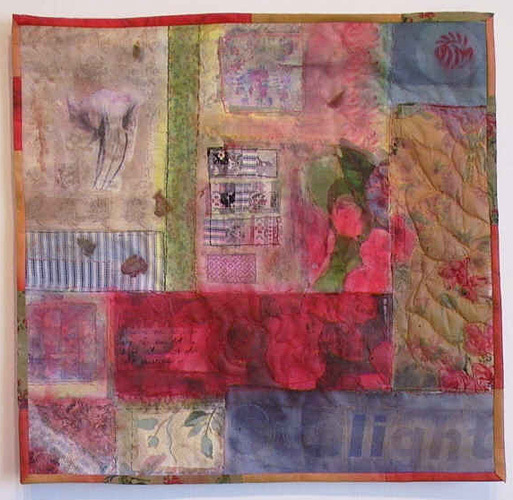 She is also a part of Art Textiles: Made in Britain. 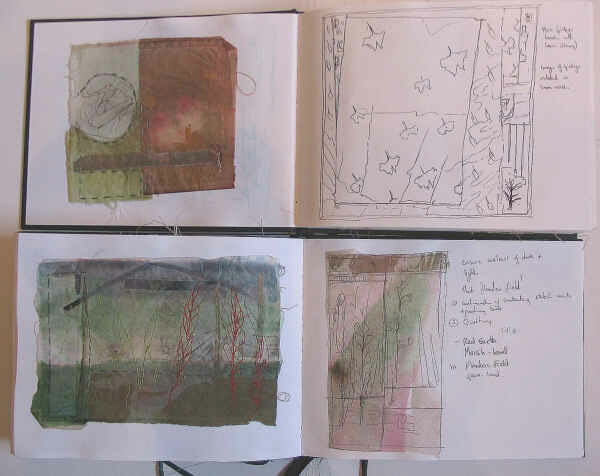 To find out more about Cas and her work, see her profile on textilearts.net, or her website.